Sara Bareilles - 'Brave' Music Video Premiere! 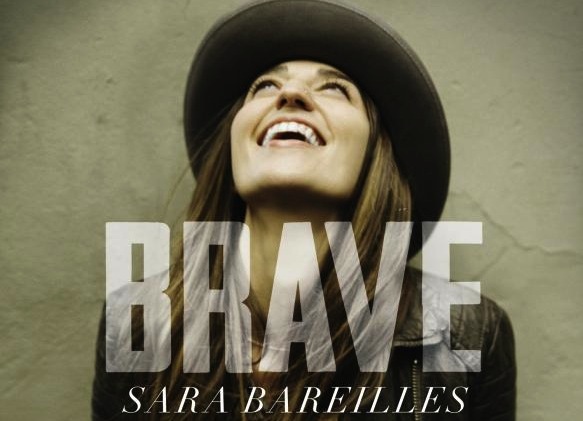 Sara Bareilles – ‘Brave’ Music Video Premiere! The single is her first promo single off her upcoming album, The Blessed Unrest, due out July 16. The video is directed by Rashida Jones (Celeste & Jessie Forever, Parks and Recreation) and in something very her style just shows Sara as well as several other ordinary people letting go and living! We love this inspirational little single and think it’s a great way for Sara to kick off her next album/era. Watch below and grab the single on iTunes here.